With such beautiful ingredients, how does one treat them with the respect they deserve? 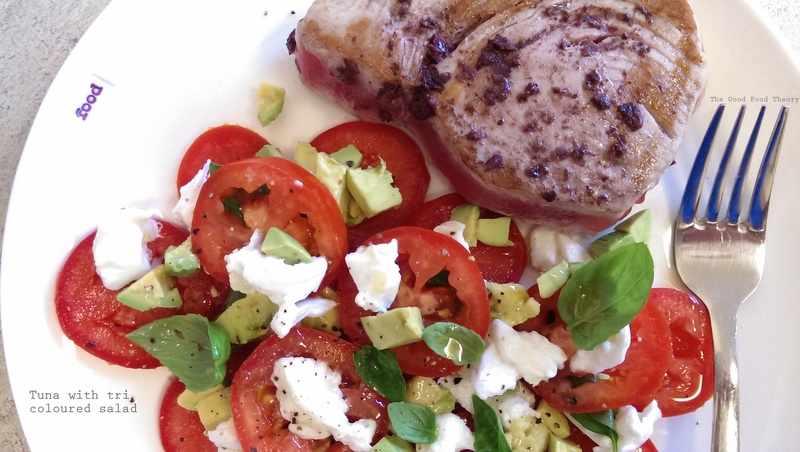 A fresh tuna steak is gorgeous in colour and delicately soft yet firm. A plump, ripe tomato is bursting with flavour. The ingredients should be allowed to shine and only enhanced by their fellow ingredients. This is how I decided to let the ingredients shine.